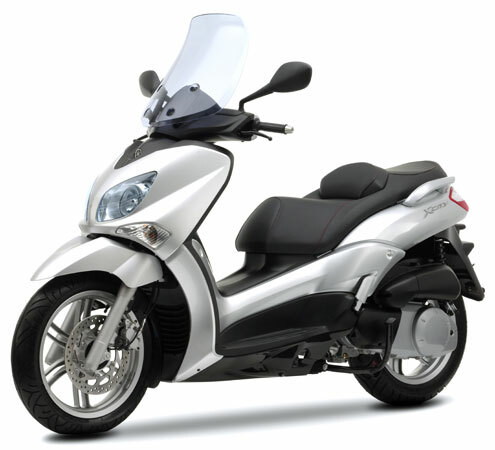 Car Motor Plan , Car Hire Crete provides fast and reliable services for motorbike rental in Crete and an extensive fleet of new models of scooters, enduros. Enjoy your vacations in Crete with a motorbike and discover the freedom and the unique feeling a motorcycle offers. It is undoubtfully a perfect way of exploring the island and the surroundings of your holiday residence. 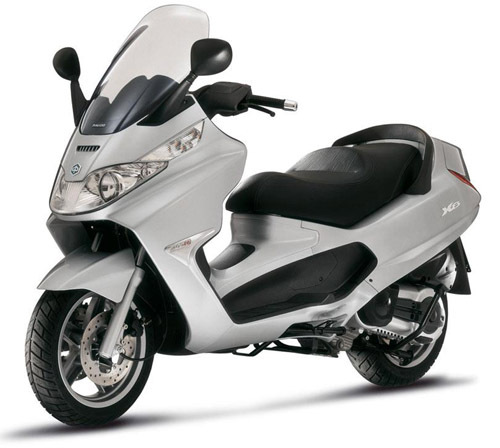 Renting a scooter / motorbike in Crete is often a better option than renting a car if you just want to drive around beach areas. 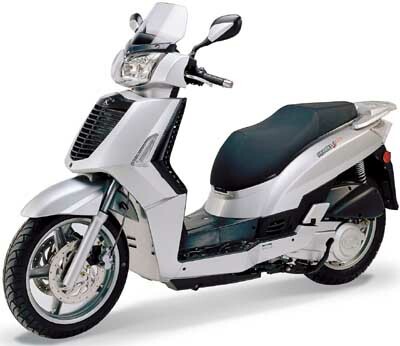 Motorbikes are very popular in Crete because they are easy to park, consume little fuel, and are easy to maneuver in narrow streets of Cretan towns. All vehicles in our motorbike fleet are new and always kept in perfect condition to ensure your safety on the roads of Crete. 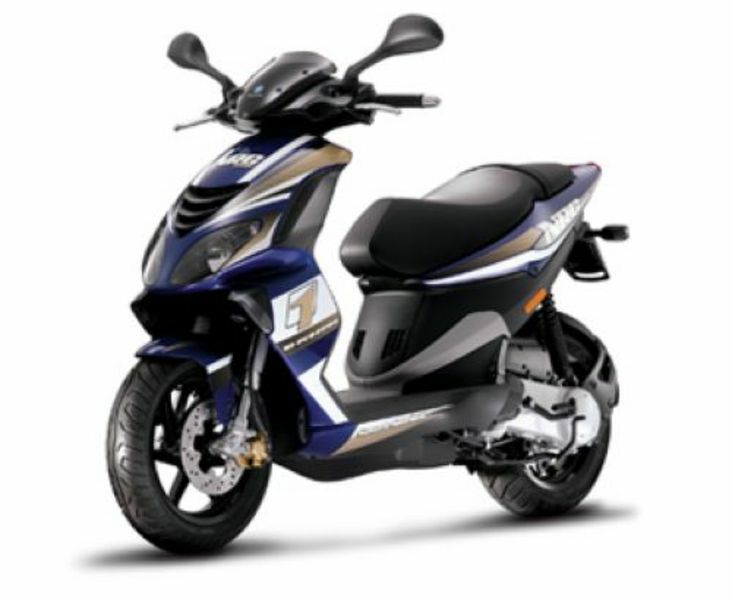 Rent a Scooter in Crete and save yourself time and money. 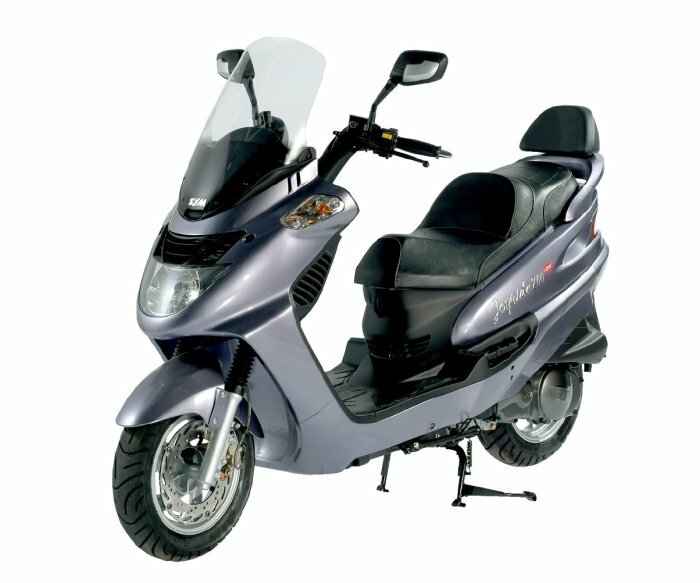 Scooters in Crete are very popular for being extremely economical and easy to manipulate. Renting a scooter is a very convenient way of moving around resort areas in Crete, due to increased traffic in high season. 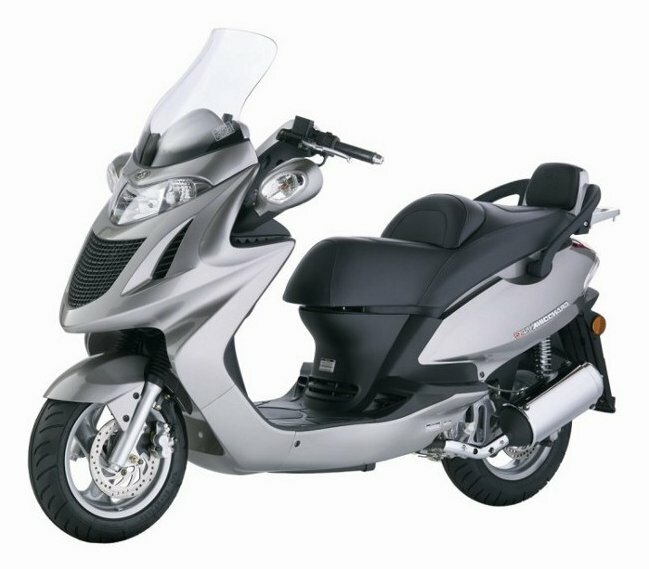 We offer a great variety of scooters for rent at the most competitive rates. 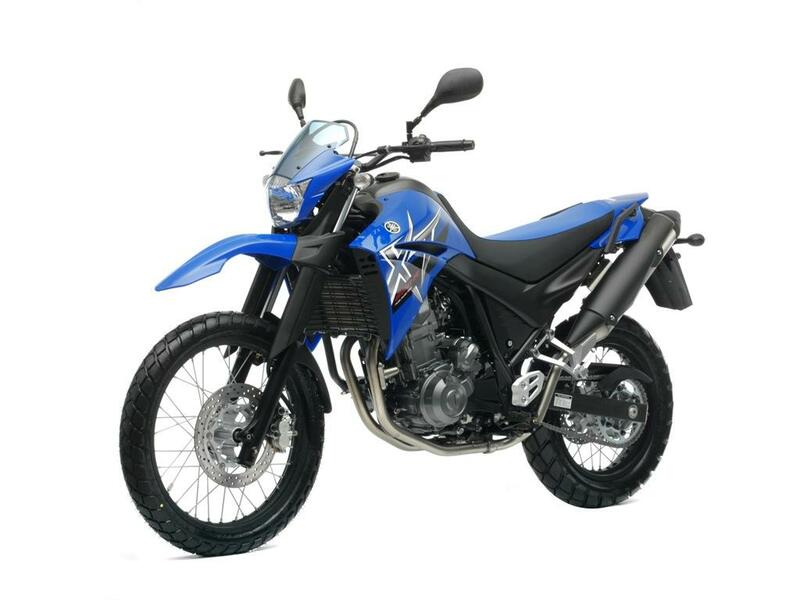 Book your motorbike in Crete online through our secure reservation system and get the best value for money. Helmets and road maps are provided free of charge.